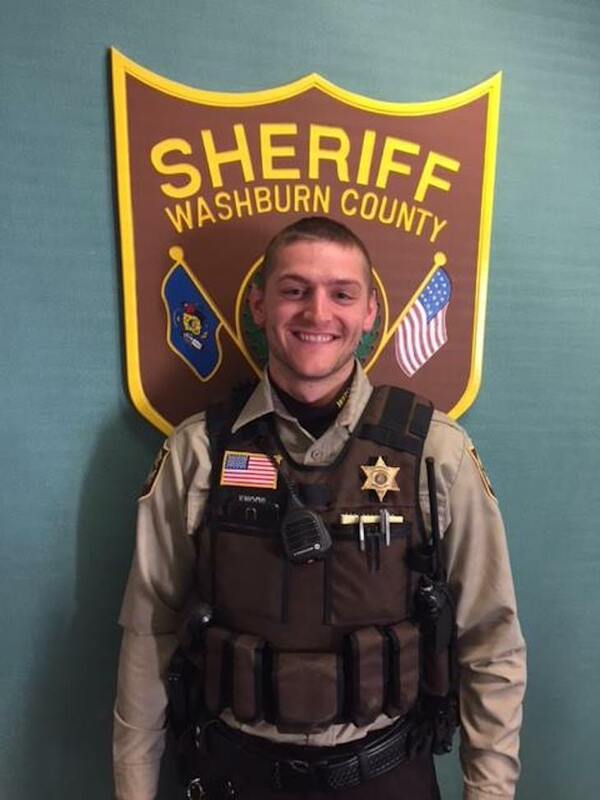 Please welcome Drew Knoop to the Washburn County Sheriff's Office law enforcement family. Deputy Knoop was hired full time for this office as a Deputy Sheriff, April 13th, and is currently in field training. Drew worked for this office as a part-time deputy a few years ago but took a full-time job in Hayward as an officer. Well, we stole him back and we are excited to have Drew as a full-time patrol deputy. As soon as Deputy Knoop completes his FTO he will assume full-time patrol duties. Great to have you Drew and welcome. Make sure to like & follow us on Facebook!